A good jacket never goes out of style. Discover our extensive range from fully insulated, hooded waterproof options to light puffer jackets and everything in between. We also provide 3-in-1 styles that offer an inner softshell and outer waterproof design for additional warmth and protection. 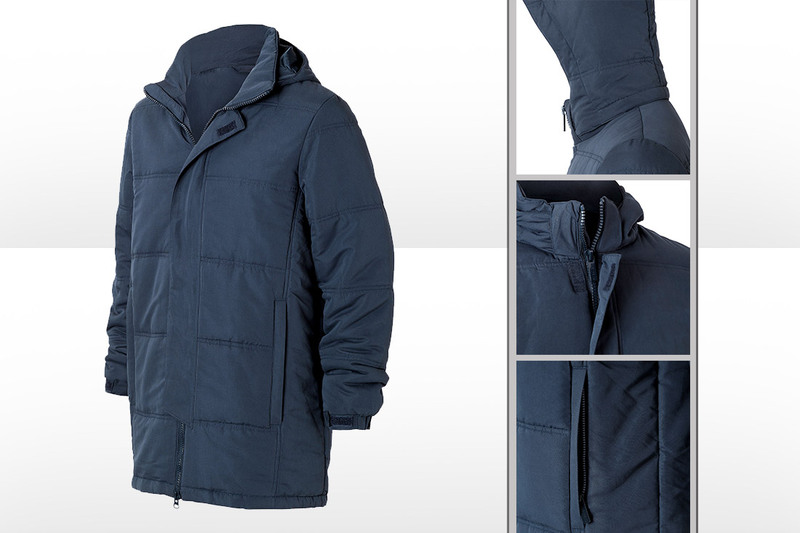 Various styles include: softshell, stadium, windproof, oilskin & duck down puffer jackets to name a few. Our jackets are available in a variety of styles and fabrics which can be either embroidered or custom printed with your logo. 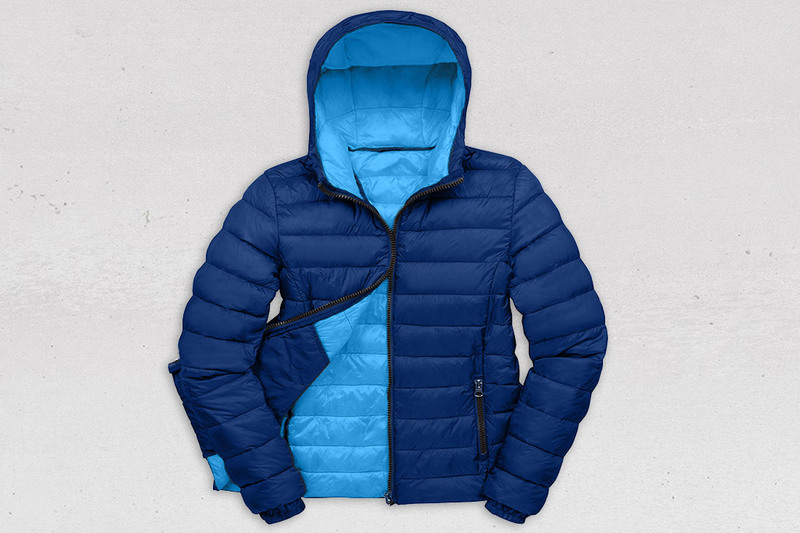 We also provide pack away jacket options which fold up into a carry bag for easy transport and storage.